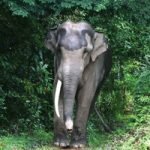 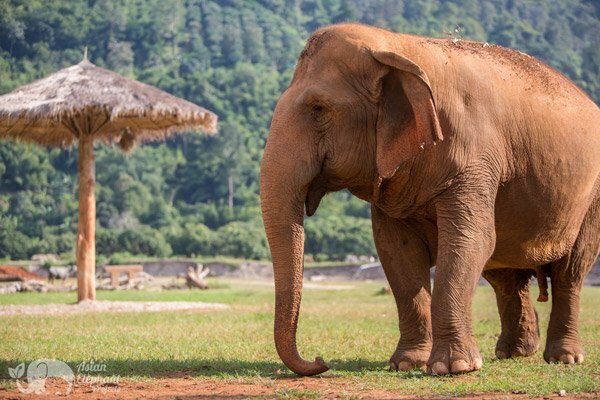 Elephant Nature Park provides a secure home for Asian elephants, many retired from a life of logging, elephant riding, and performing in shows, as well as young elephants who were born there. 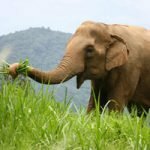 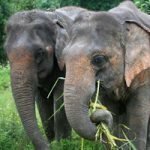 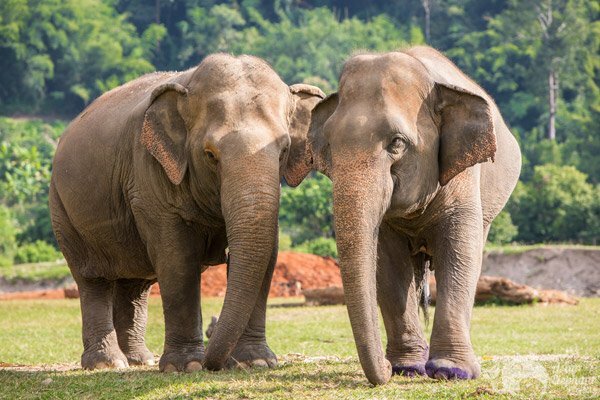 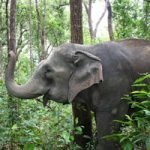 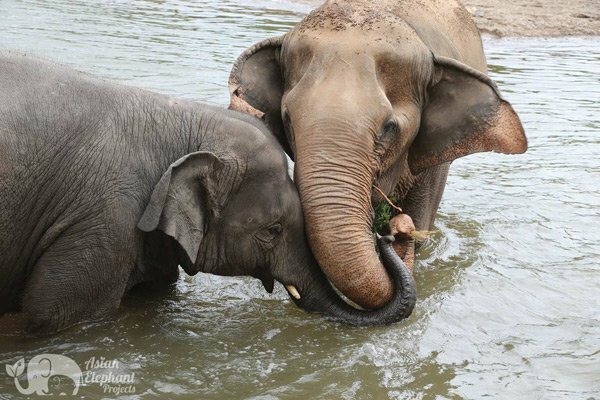 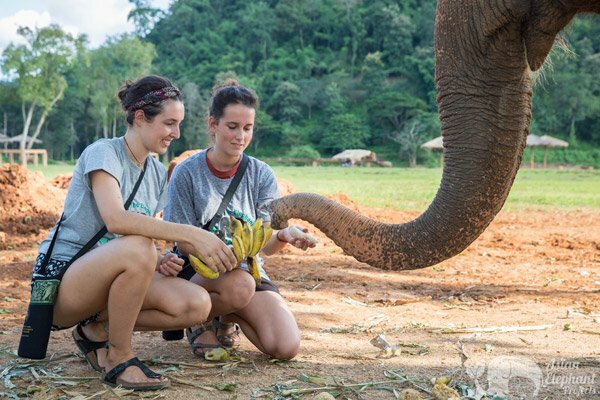 This compassionate approach to elephants fostered by ENP continues to grow in popularity, driven by an increasing demand from travelers for ethical and responsible elephant experiences. 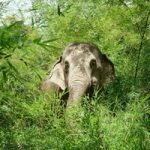 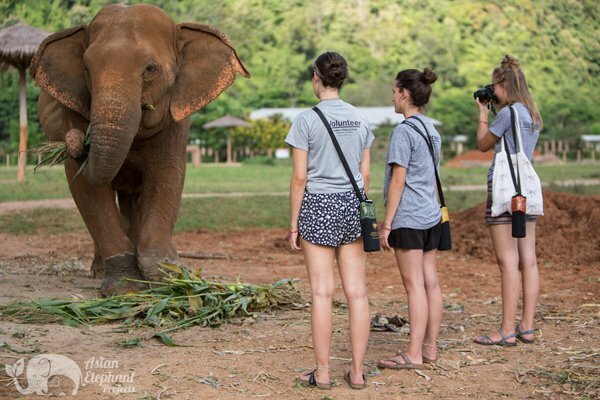 It is hoped that these more evolved programs centered on enjoying observing elephants in natural surroundings, with limited human interaction, will continue to develop and expand across Asia. 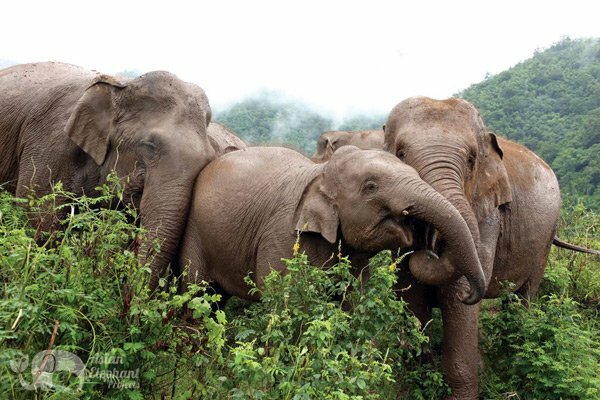 Visitors to ENP have the privilege of witnessing elephants interacting with each other in their chosen herds and observing the intricate network of relationships based around family groups. 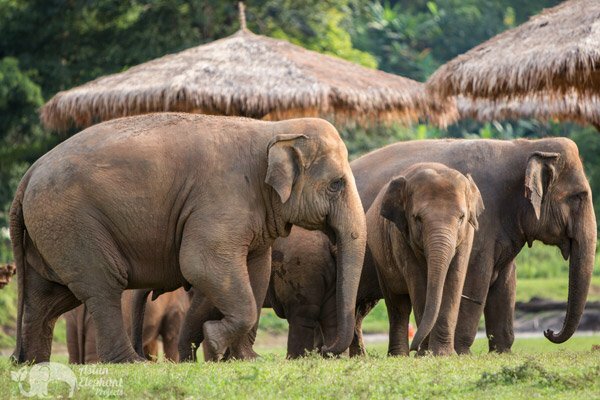 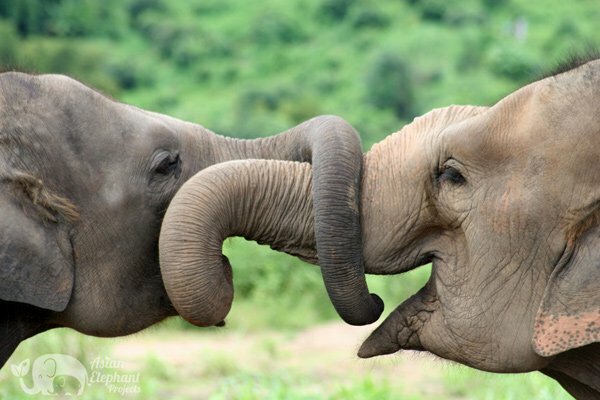 Elephants arriving at the park have the freedom to form friendships, join a herd, and live without fear of punishment. 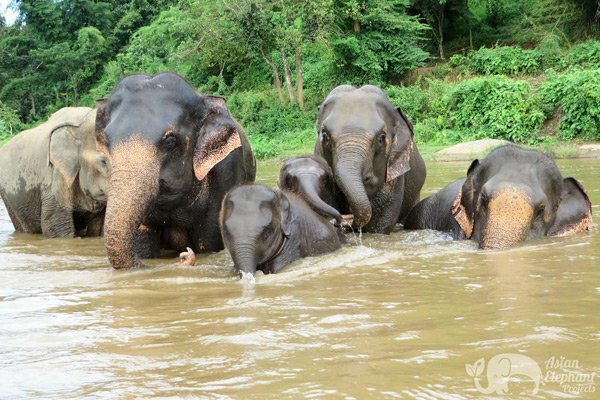 For many of these elephants, this is a new experience. 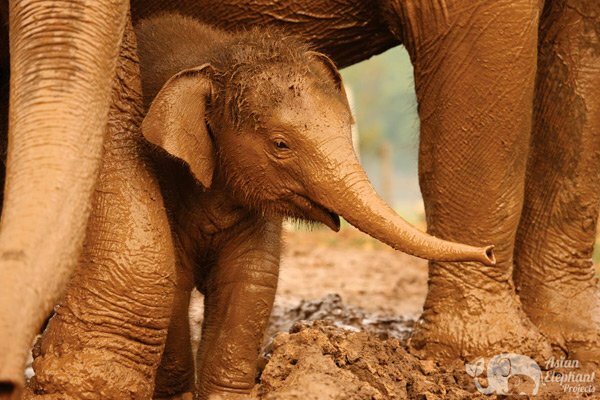 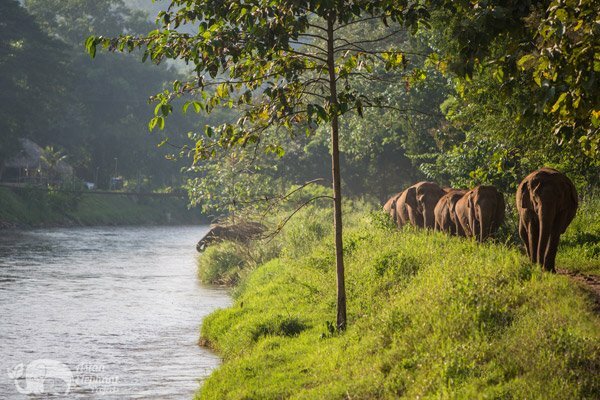 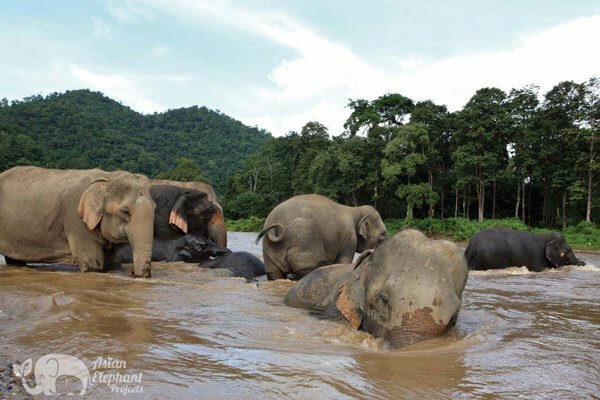 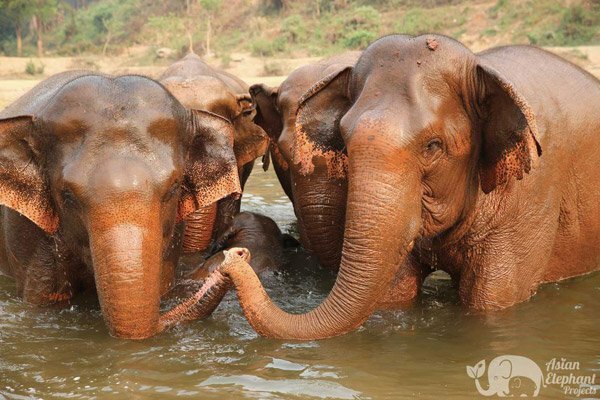 During the day, the elephants at the park can be seen grazing in the fields, bathing in the river, playing in the mud pits, socializing, and caring for their young. 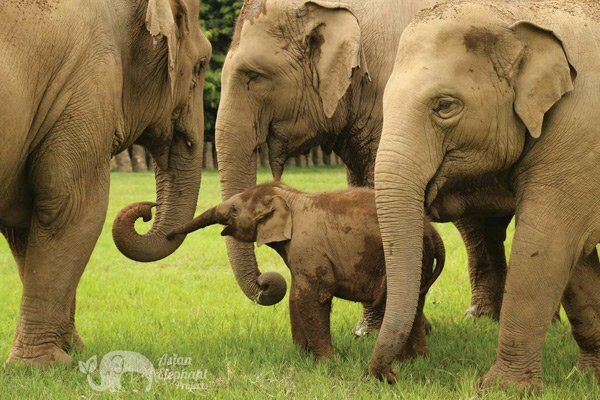 There are several elephants who were born at the park and live happily in herds with their mothers and nannies. 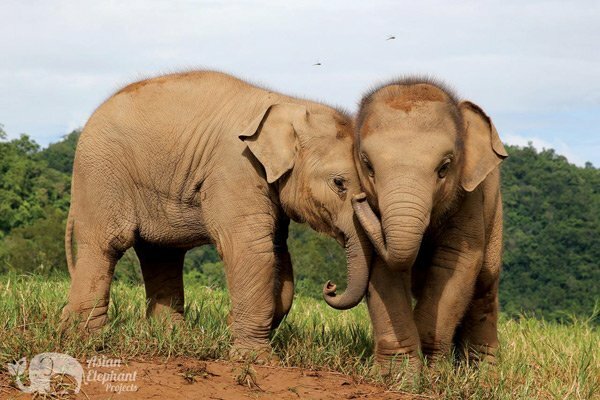 They will never know the feeling of a saddle on their back or the trauma of cruel training methods. 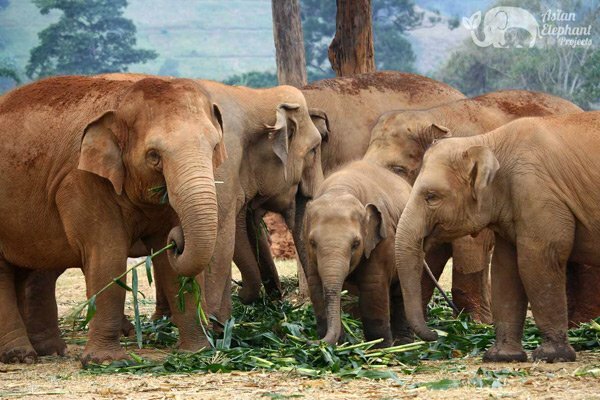 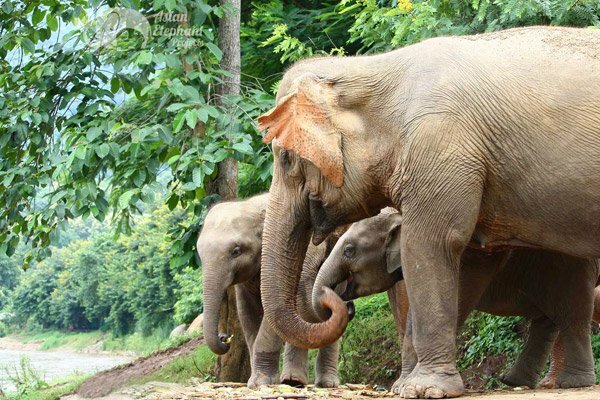 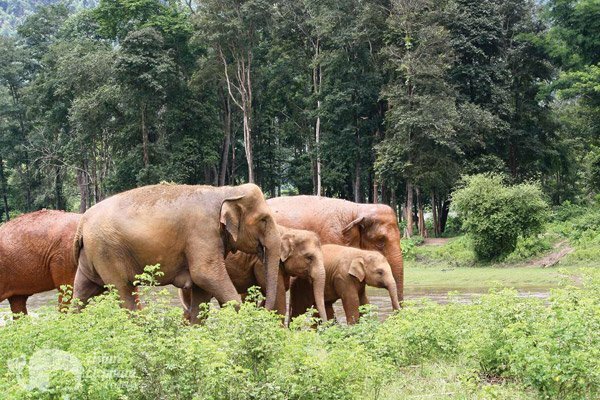 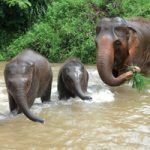 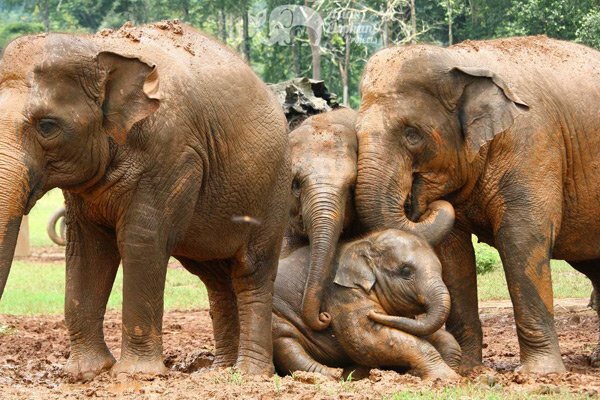 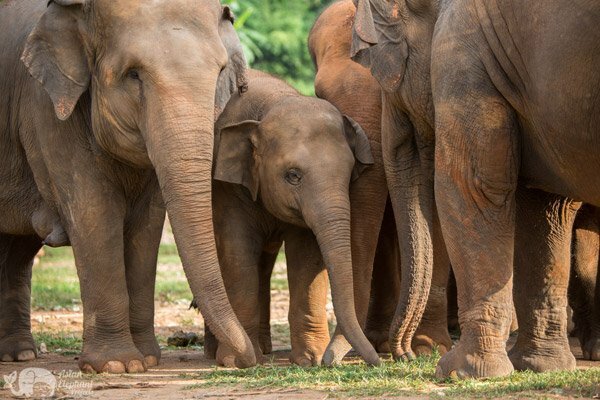 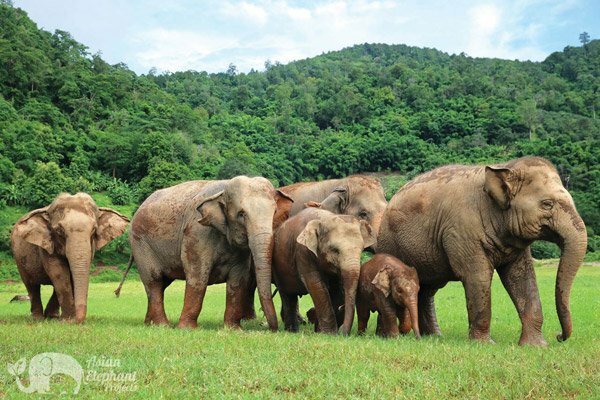 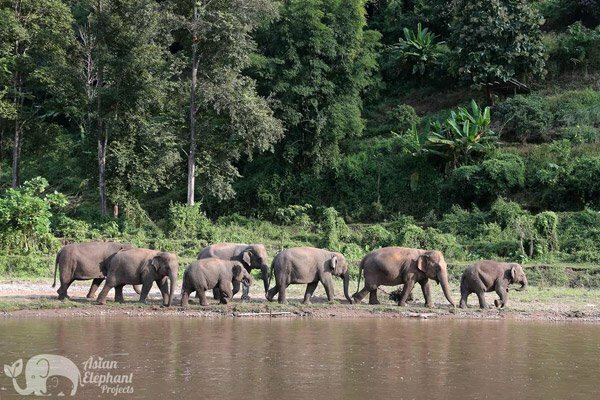 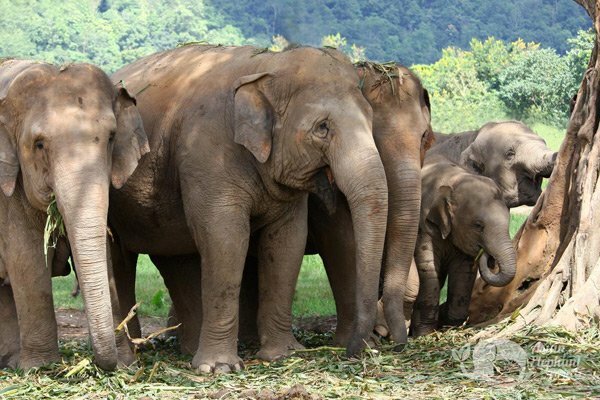 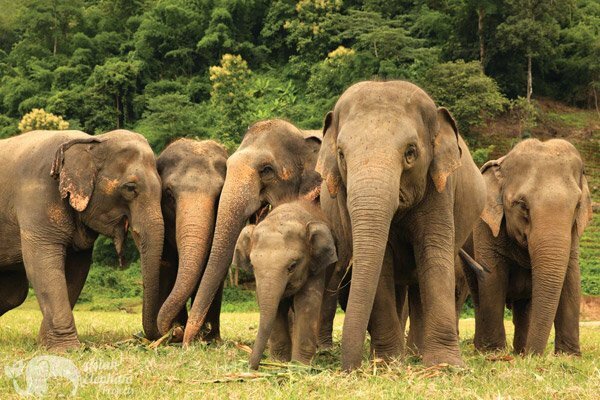 Observing the complex communications and interactions between these highly sentient beings, with their unwavering devotion to their young – not just by the mother but also the designated nannies – is all part of the unique experience of visiting ENP. 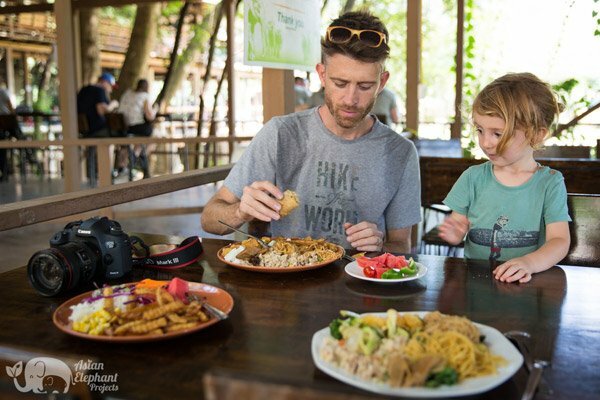 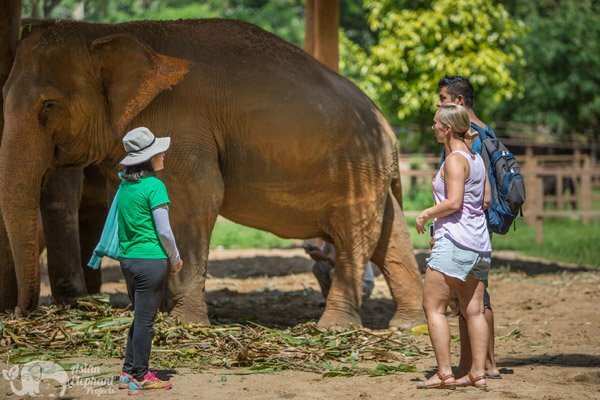 Visitors to the park help support regional projects and ongoing efforts to rescue more elephants and improve the welfare of elephants in Asia. 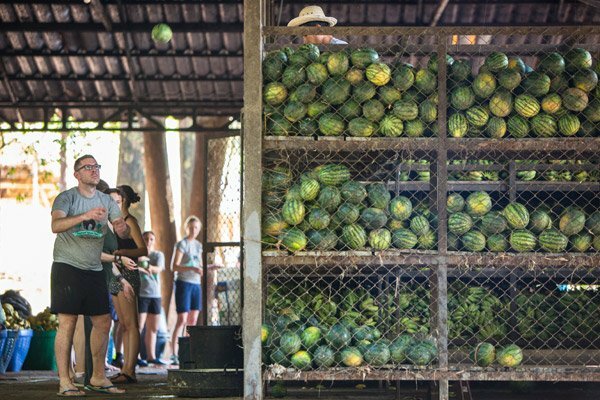 In addition to working for the welfare of animals, ENP supports the local community by creating jobs and purchasing locally grown produce. 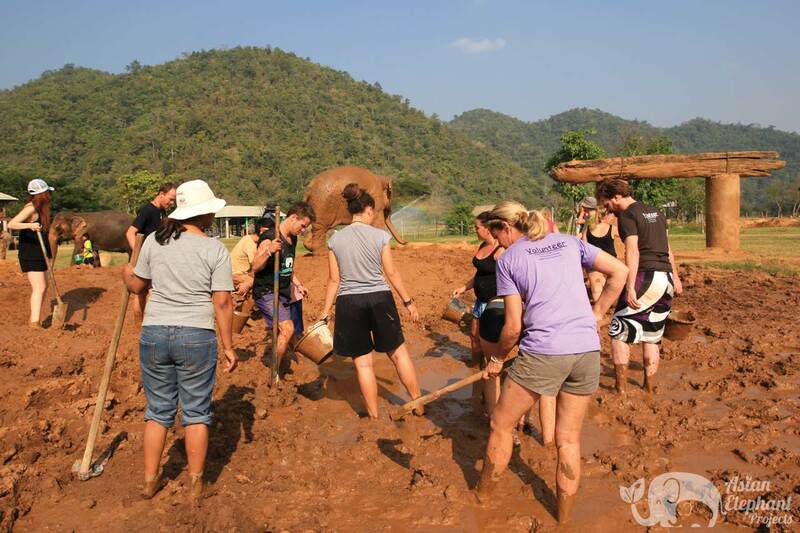 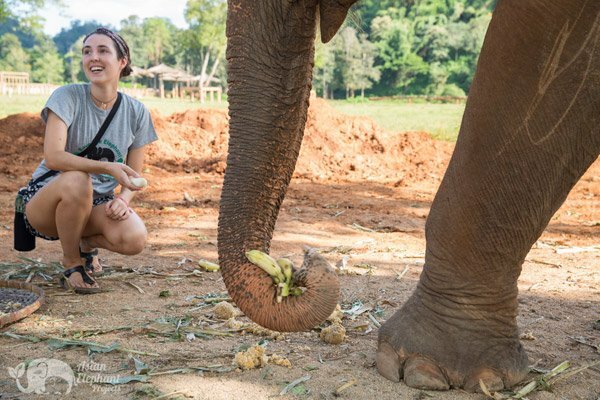 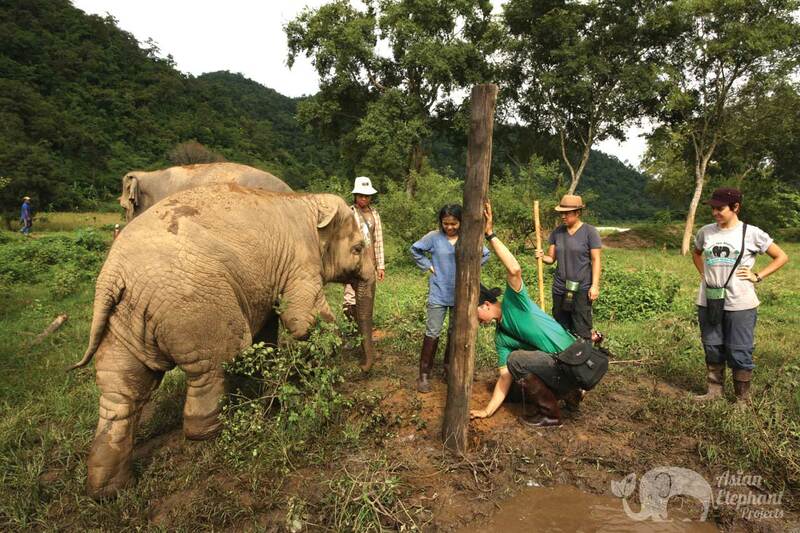 Volunteers at Elephant Nature Park play a hands-on role in helping to care for and rehabilitate the resident herds of elephants and other animals. 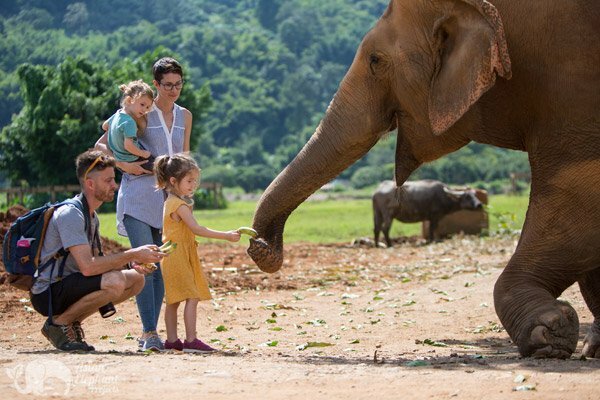 While at the Park, you will have the opportunity to get to know the elephants and their histories, learn about the complexities of elephant behavior, and gain insights into the challenges facing Asian elephants today. 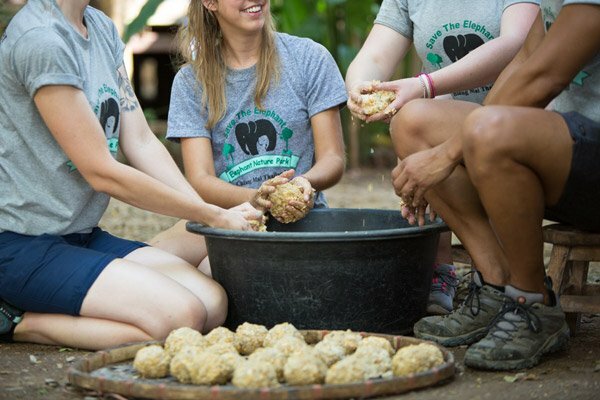 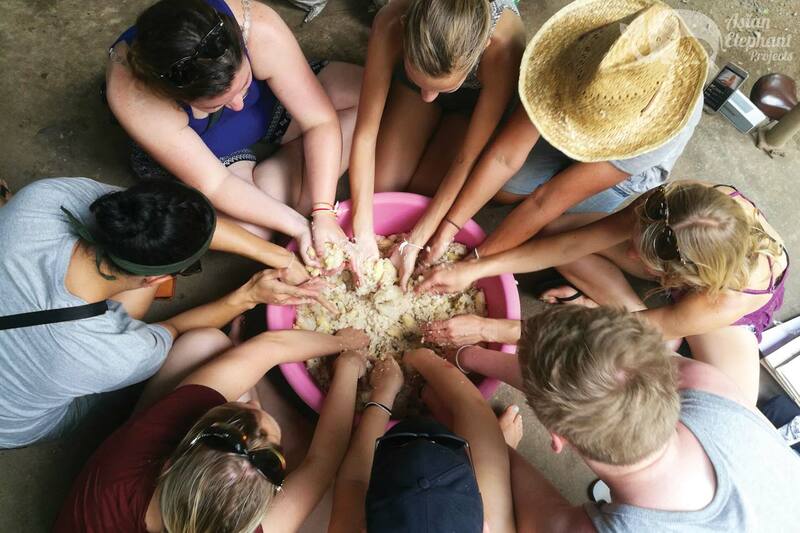 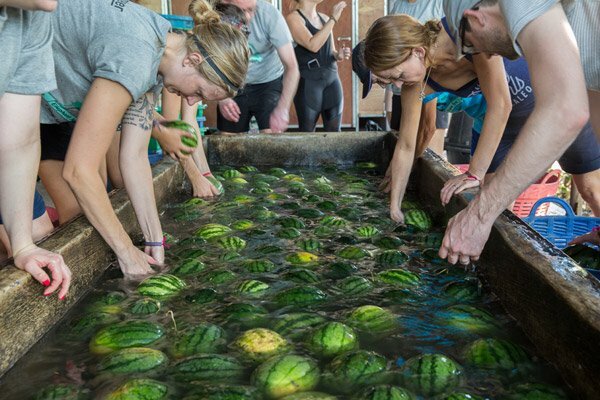 As part of a global team of like-minded people who genuinely care about elephants, volunteers often enjoy a transformative experience never to be forgotten.